Nintendo of America has launched a new Indie Channel on Nintendo Switch in an effort to help keep you up to date with any updates and announcements about indie games that are headed to the portable home console. If you open the News app from the console’s main menu, you should be able to use “Find Channel” to discover and follow it. 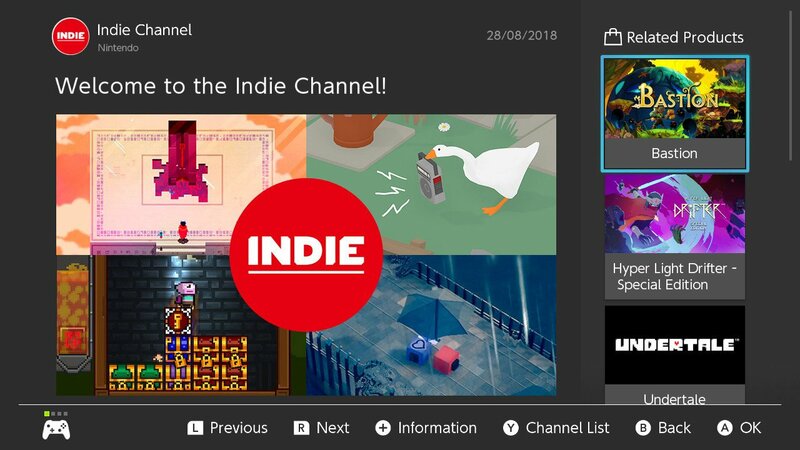 “Thank you for following the Indie Channel – an inside look at some of the imaginative and unique indie games for the Nintendo Switch system!” Nintendo writes in the Indie Channel’s first post. will this channel come out in Europe as well? I can’t find it here.